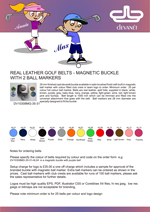 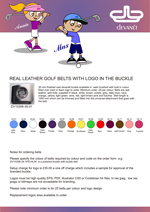 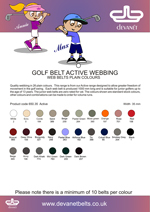 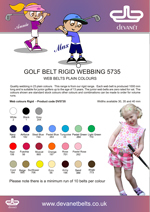 Devanet actively supports Junior Golf where it can and have worked with golf professionals to produce a range of kids clothing, belts and accessories which are versatile in terms of colour, size and branding. 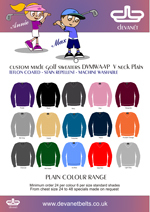 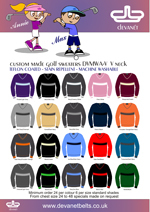 Devanet commissioned a brand new range of golf sweaters in 21 colours so that junior golf teams could mix and match colours and styles. 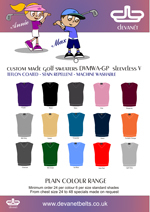 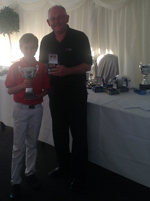 The Sir Henry Cooper Junior Masters is widely regarded as the one of the most prestigious Under-18 championships in the world, attracting top players from around the globe. 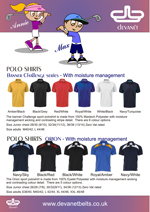 Selectors from many countries, including US Colleges, and from the R&A, come to the tournament each year looking for promising young players. 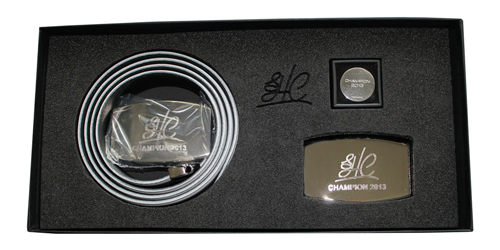 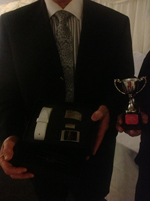 Devanet were commisioned to design and make a chanpions belt which was won by Jerri Sewell. 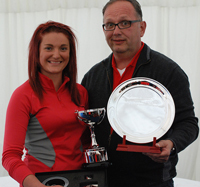 Devanet also sponsored a set of crystal glasses for the Pro-Am which involved 3 guest players to take part. 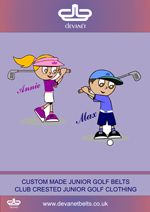 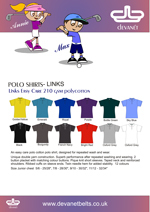 As junior golf has developed, it is the kids who are demanding fashionable golf wear and equipment that the Professionals play with. 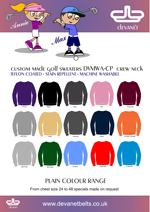 Devanet research revealed that much of the clothing on offer was limited in terms of choice and price. 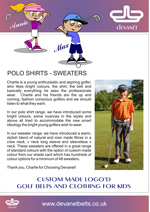 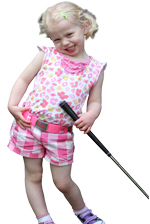 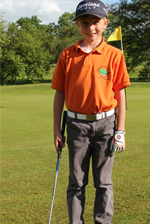 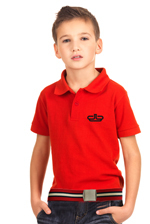 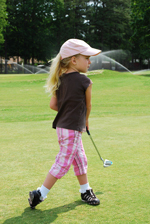 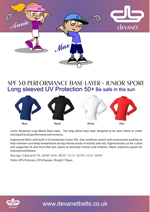 Kids grow out of their clothing so fast, that recognised, Devanet introduced affordable golf clothing that had similar properties to the more expensive products such as moisture management, light weight, easy care fabrics and could be branded with sponsors and team crests. 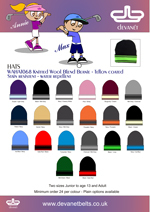 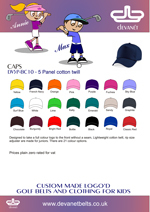 Here are some of the items we have developed for the 2013-2014 season for junior golf.